Other people may have asked the same question, please do some search in the forum and AirDroid Help Articles before you start a new thread. Please don’t post ads and links, or meaningless text, any selling or trading is banned here. We understand that not all users could speak English well, but please try to express your problems in proper English. If that’s too difficult for you, please use Google Translate or other online translation tools, and post your questions both in your native language and in English. If you want us, want other members to help you, please make that easier for us. For the convenience of browsing, please post discussions in the relevant categories. - General: Anything that involves AirDroid and doesn't fit in any of the other categories. - Off Topic: Discussion of anything not related to AirDroid. - AirDroid Win: Bugs and troubleshooting in AirDroid Win client. - AirDroid Mac: Bugs and troubleshooting in AirDroid Mac client. - AirDroid Web: Bugs and troubleshooting in AirDroid Web. 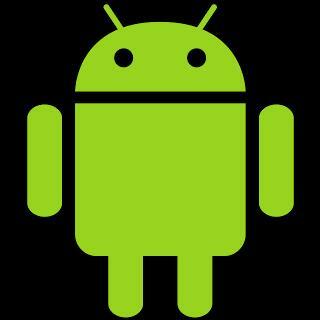 - AirDroid APP: Bugs and troubleshooting in AirDroid app. - Other Issues: Other issues that you can't put in the other bug categories. - Feature Requests: Tell us what you expect to see in AirDroid. - Translate AirDroid: Teach AirDroid to speak your own language. здравствуйте, почему в программе один телефон (андроид) показывает удаленное подключение, а другой - автономный? как сделать чтоб на всех устройствах было удаленное подключение? Thanks a lot for sharing this with us. I'm a blogger at Mediatimes, a Brisbane based blog and news site. The sites covers the latest in Brisbane, Australia.